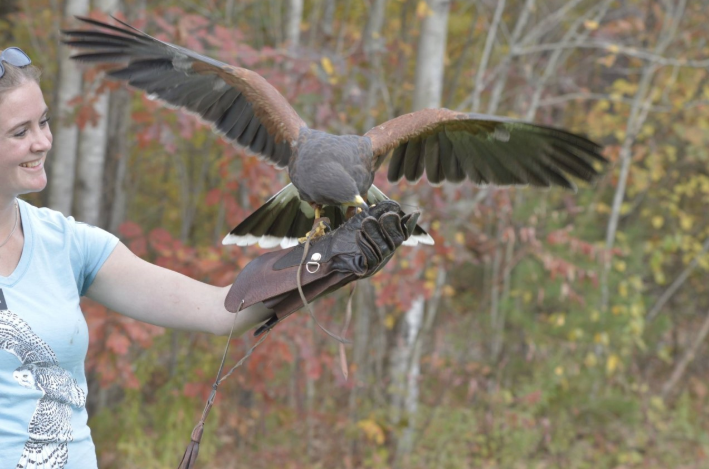 For years, many people didn’t understand the vital role that raptors play in our ecosystem. Some of our most charismatic birds, including the Bald Eagle and Peregrine Falcon, wound up on the Endangered Species List. Join us in learning how people banded together to save these magnificent animals, and meet some live birds who will help us tell these inspiring conservation stories. Best of all, learn what you can still so to help them thrive in the wild.